Another one of our most popular cabins with two bedrooms plus a loft. Winton's Mt. 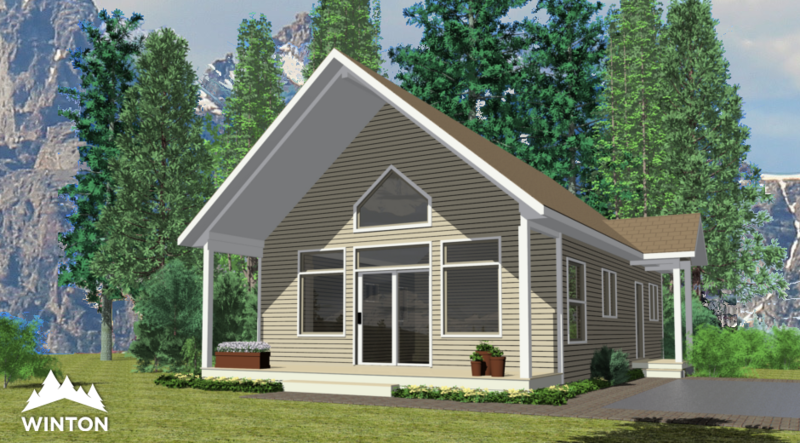 Baker prefabricated cottage design, hosts three bedrooms, one bathroom and is ready to build. 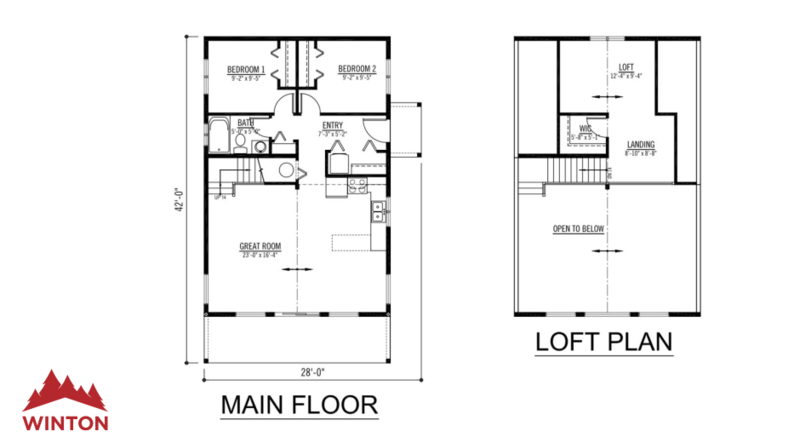 See more specifications with photos and floor plans.